A celebration of the craftsmanship and elegance behind the timeless French brands whose rich heritage is the cornerstone of men’s style. 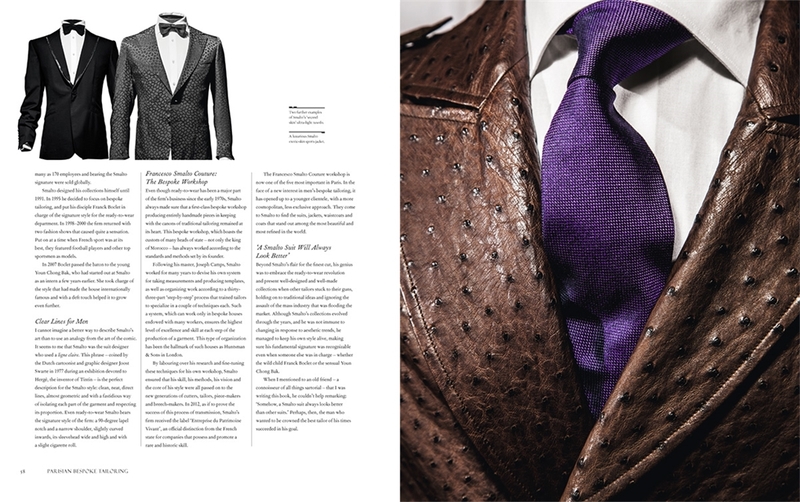 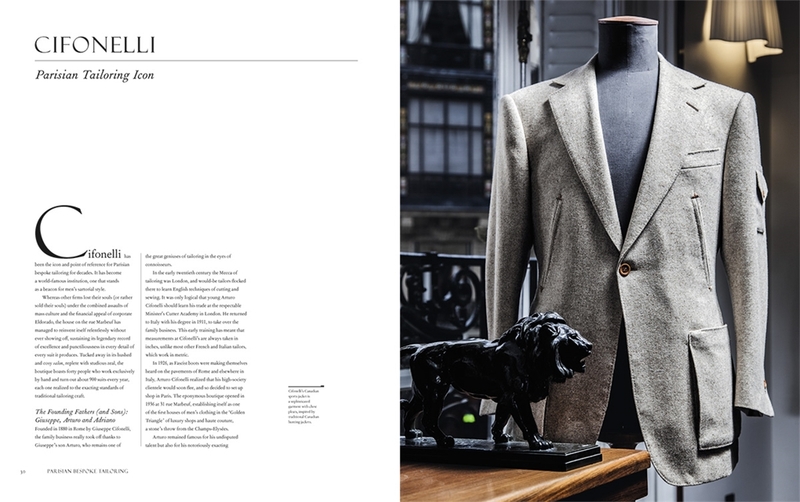 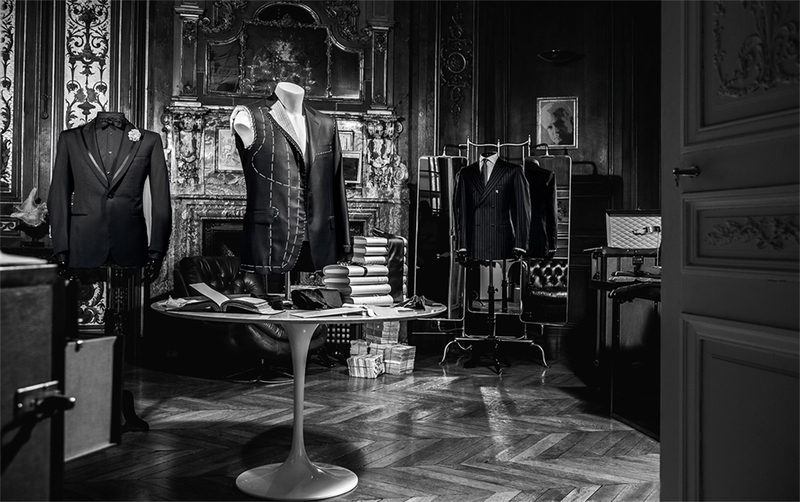 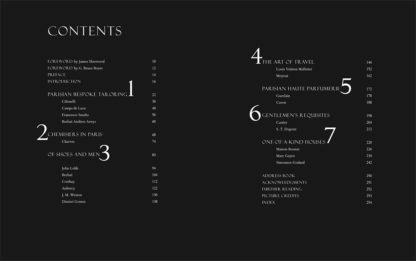 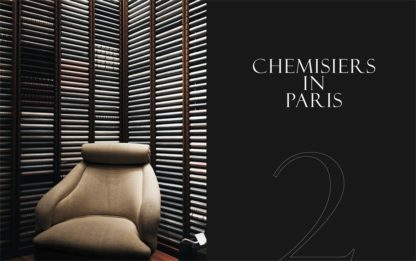 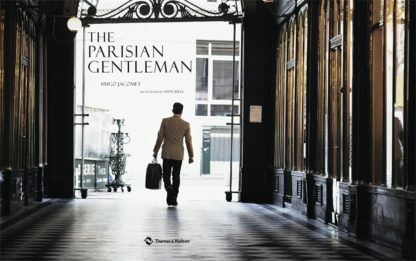 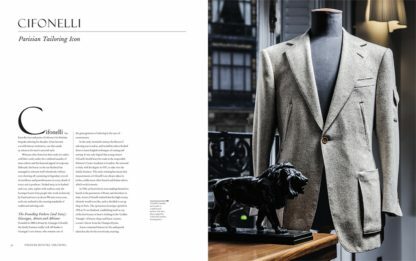 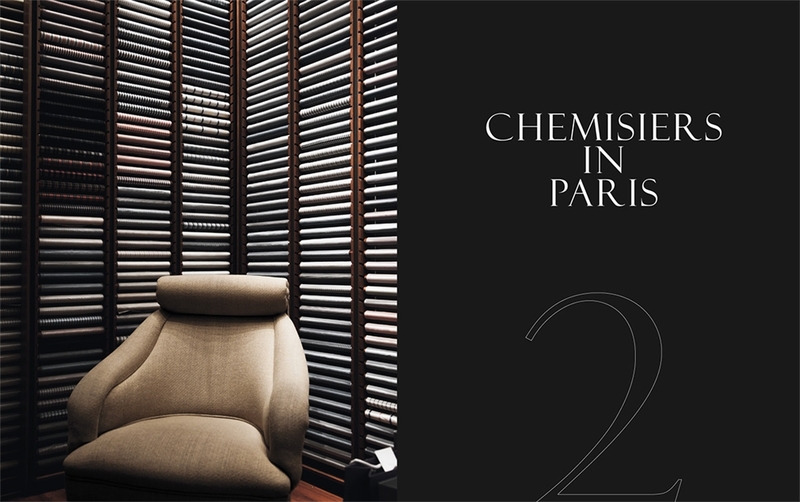 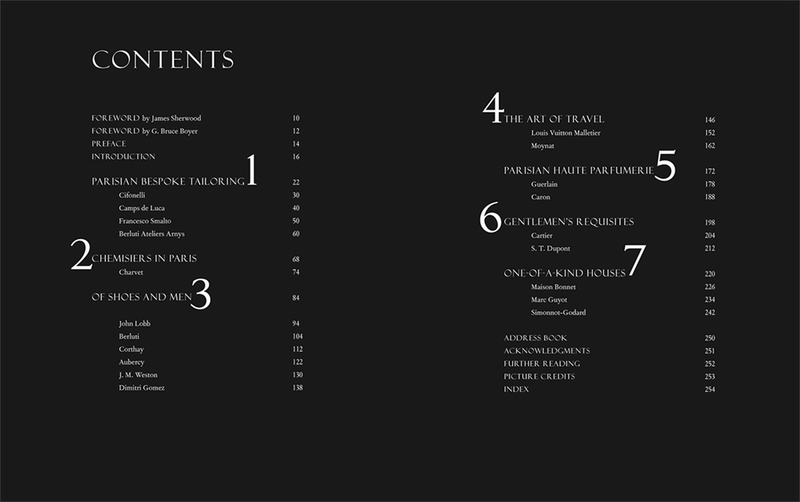 Perfectly attuned to the rising interest and market for men’s style, The Parisian Gentleman presents the leading men’s style-makers, from hidden ateliers and little-known studios to internationally renowned names such as shirtmakers Charvet, shoe-makers Berluti and recently revived trunkmakers Moynat. 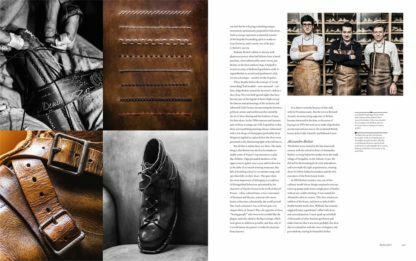 The stories of each house, and the creatives and craftsmen behind them, bring alive the clothes, capture fading traditions, and celebrate an unceasing dedication to quality. 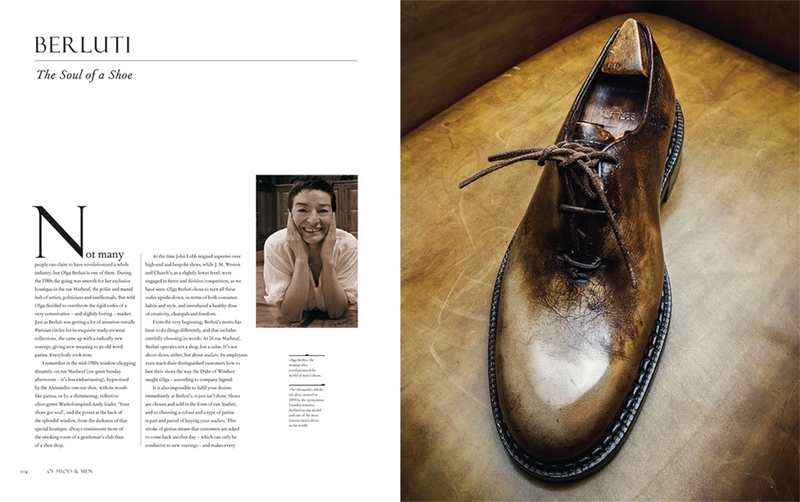 Hugo Jacomet personally knows many of the leaders of these sought-after marques, many of which are difficult to access, so the portrait he paints of each maker derives from first-hand knowledge. 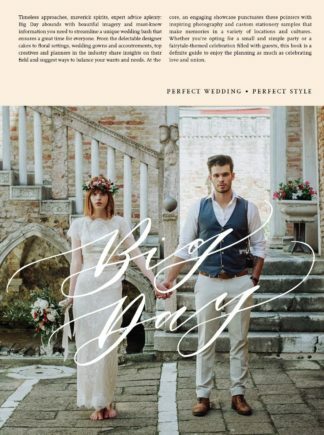 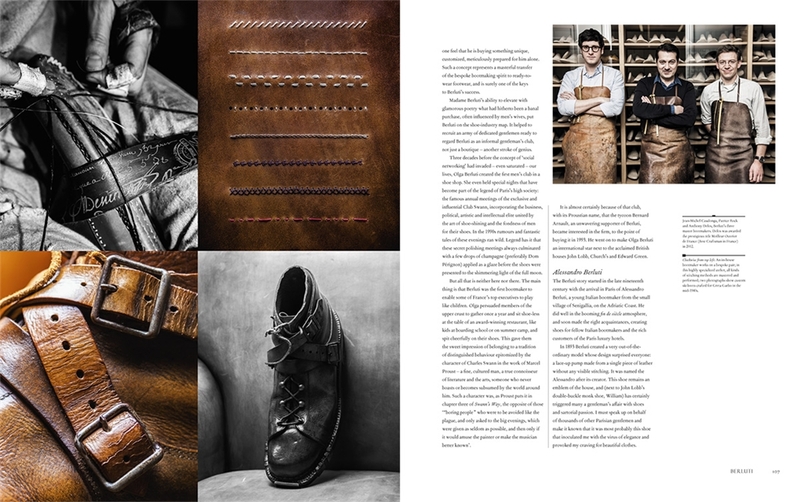 Impeccable photography, much of which was shot exclusively for this publication, provides an exquisite complement to the words. 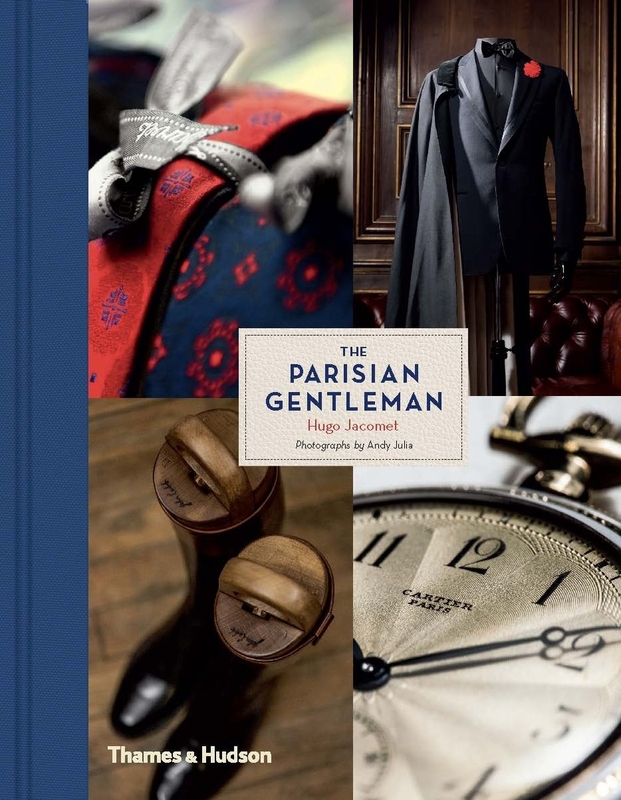 An essential addition to the well-dressed man’s private wardrobe and collection.